Throughout the year we interview meeting planners, CVB professionals and industry experts and ask them what they see as trending in the future of the meetings industry. What we&apos;ve been hearing is that 2017 should be an interesting year as meeting planners will see a slight change in the current seller&apos;s market, technology will continue to play a huge role, planners look to rethink their meetings spaces and more. 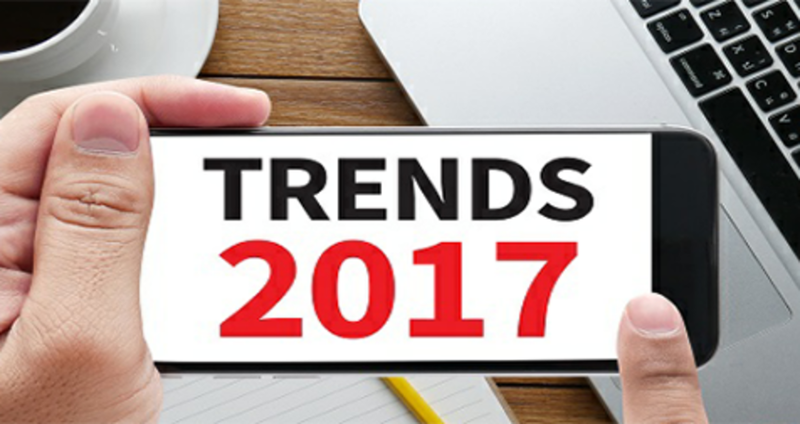 Take a look as we highlight the top meeting trends to watch for in 2017. See the original post on blog.empowerMINT.com here.